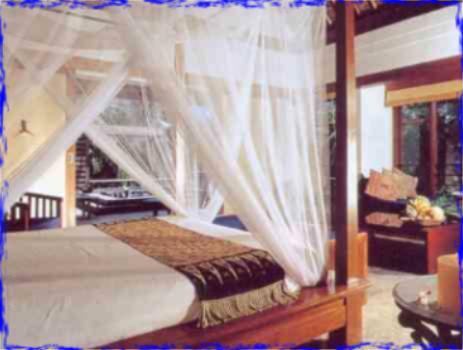 - Bali Island Weekend (Fri-Sat) & holidays sur-charge : HK$1,100 for sharing twin; HK$2,000 for single room. Home Indonesia - Travel insurance, hotel service charge & government tax. Discovery package in-room coffee / tea-making facilities.